Take a private guided tour of the city of Canterbury and Canterbury Cathedral, the mother church for Anglicans worldwide and site of the martyrdom of Thomas Becket. Travel through the scenic Kent countryside and enjoy a light snack and drinks. 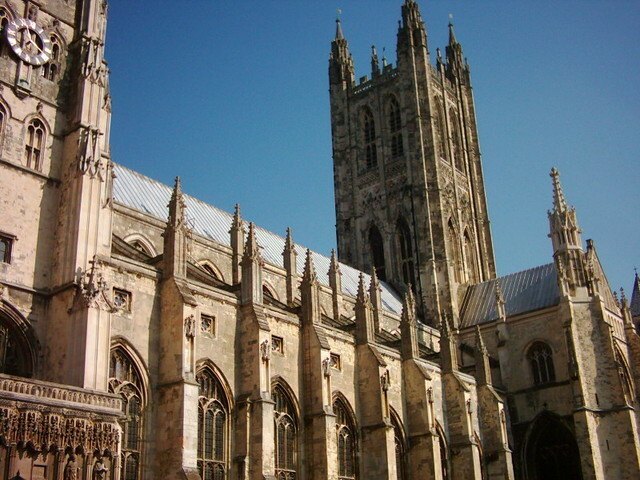 Travel by car through the lovely Kent countryside along the route pilgrims followed for centuries to Canterbury Cathedral, the mother church for the Anglican faithful around the world. On this 6-hour private tour, you’ll visit both the Cathedral and the city. 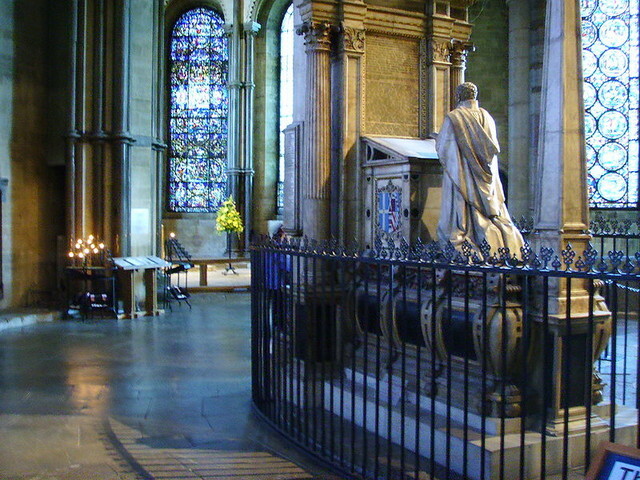 Enter through the imposing front gates and marvel at the magnificence of Canterbury Cathedral both inside and out. Explore the interior and see the many memorials and dedications, and the chapels that offer the opportunity for silent prayer and meditation. You may want to light a candle for a loved one before visiting the spot where Archbishop Thomas Becket was murdered by the king’s knights – an act that contributed to his eventual sainthood. There will be time to explore the city’s winding lanes and to admire its many beautiful buildings as well. As an optional extra, we can also go to Dover to see the Battle of Britain Memorial and the White Cliffs of Dover.